If you would like to contact us for any reason besides ordering, please use the form below. If you wish to order meat or any other product available from A & S Select Meats, please click here to order online. Our address and store opening details are below. The Meat Cuts app is created by Meat & Livestock Australia and is the perfect destination for information about beef, lamb, veal and goat cuts. 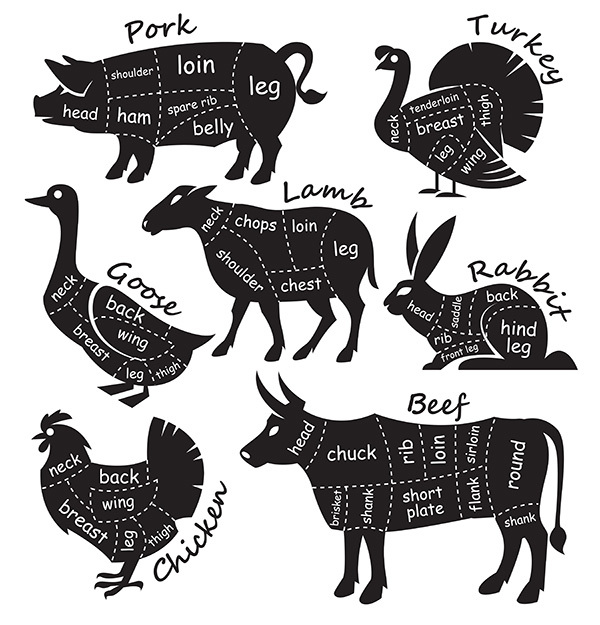 The Meat Cuts app provides you with information about where individual cuts come from, their characteristics, suggested cooking methods and a perfectly matched recipe – it even suggests an alternate cut to the one you are looking for. Find Meat Cuts for free from Meat & Livestock Australia in the Apple App Store and Google Play.